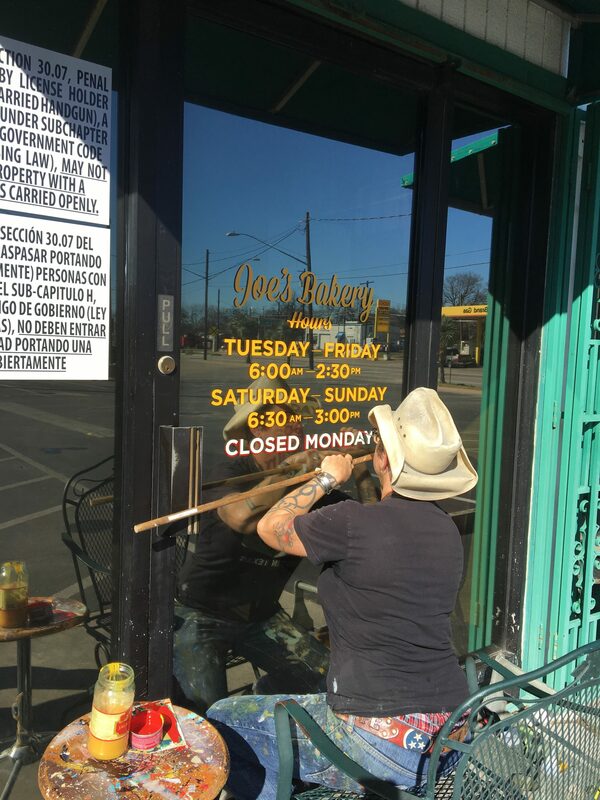 We are starting the year off with new hours! 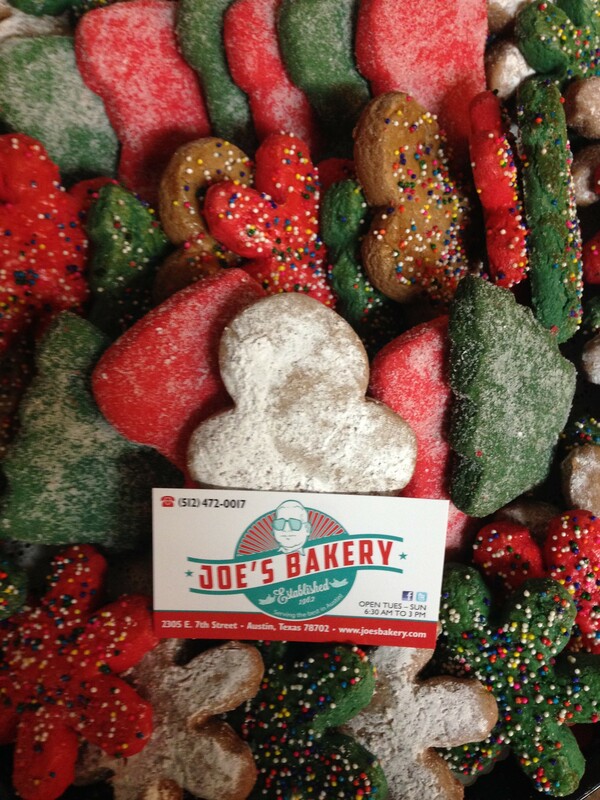 Tuesday- Friday 6:00 a.m. – 2:30 p.m., Saturday & Sunday 6:30 a.m. – 3:00 p.m. 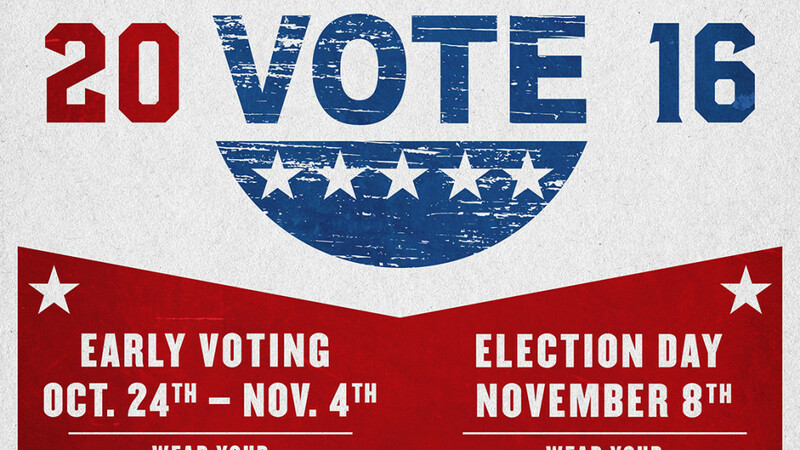 Early Voting Starts October 24 – November 4th! 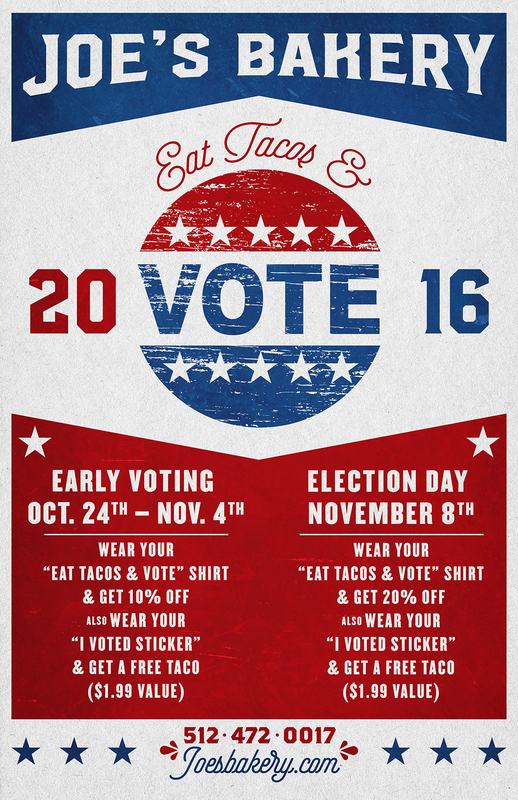 Spread the word “Eat Tacos & Vote” at Joe’s Bakery! 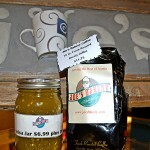 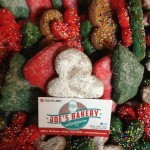 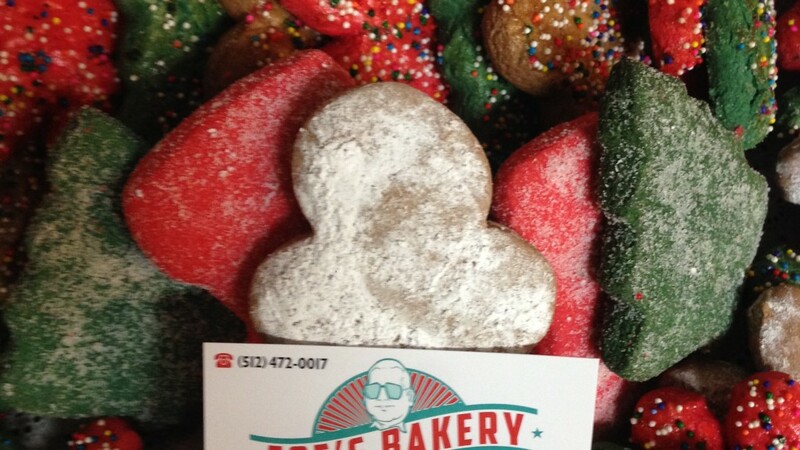 Take the Best of Joe’s Bakery Home with you! 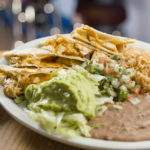 Season 3 Episode 11 Promo from Goodtaste with Tanji on Vimeo. 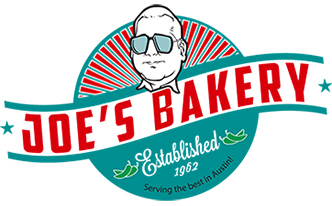 For over 75 years Joe Avila’s family has been serving the Austin community. 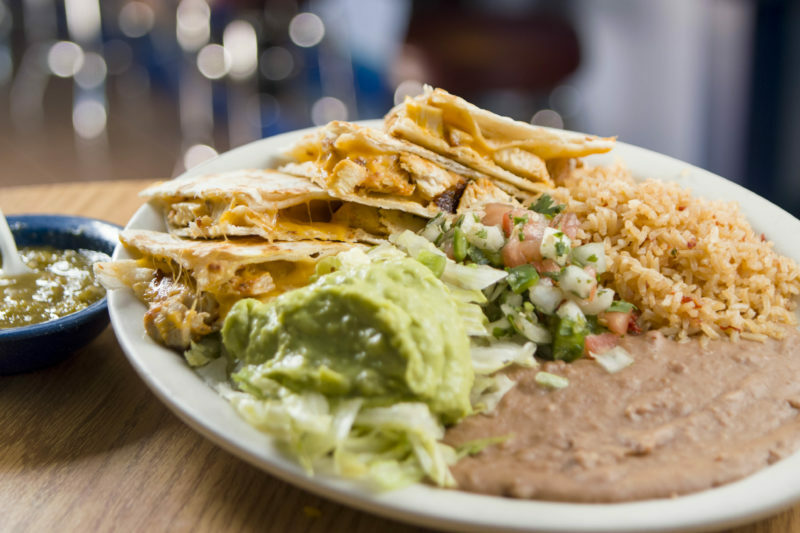 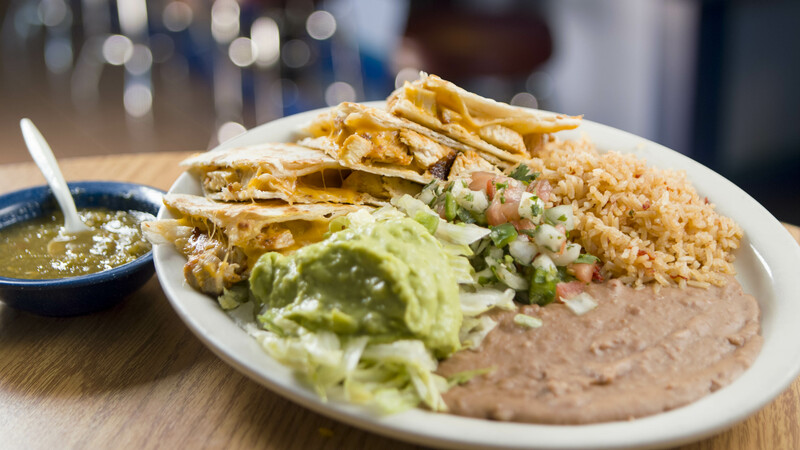 Throughout the years the Avila family has become a dynasty among East Austin businesses and has generated a loyal customer base. 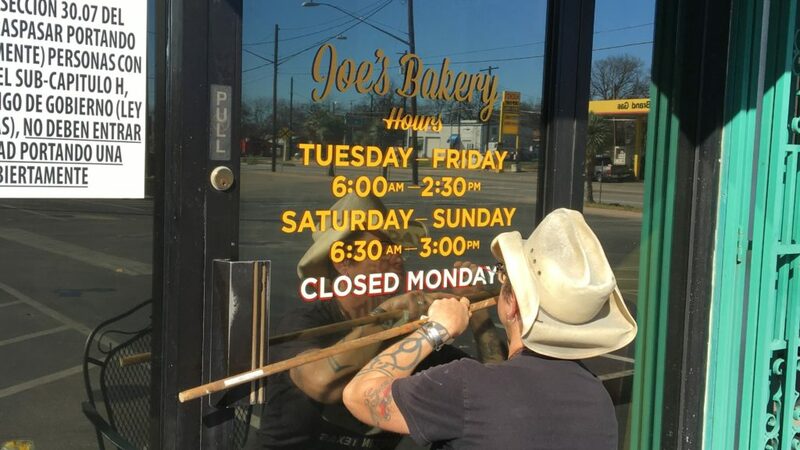 Generations of families have patronized and been employed by this family business from the beginning of La Oriental at 2305 E. 9th St. to Joe’s Bakery & Coffee Shop at 2305 E.7th St.